I agreable to the wish of your son Michael I write to inform you that he was wounded at the battle of Manassas on the 29th of August by a rifle ball entering just above the brest bone and coming out on the back near the lower angle of the shoulder blade the ball nearly severed the wind pipe and then passed through the right lung he was received into this Hospital Sept 3d and died Sept 9th he bore his suffering with the greatest fortitude and was perfectly resigned to his fate. When I informed him that he must die he said “welcome be the will of God I couldn’t loose my life in a better cause” I called a Priest who cam and administered the consolation of religion to him in his last moments. He was perfectly rational to the last & died like a good soldier and christian. Prince Street Hospital in Alexandria as it appears today, where Michael Brady died. The story of Michael Brady is an intriguing and compelling one. We will never know if his mother died as a direct result of the Great Famine, but there is little doubt that calamity had a profound impact on his life. Like many other Irish emigrants, he and his father likely felt they had little choice but to emigrate in order to offer themselves the prospects of a better economic future. But his story also tells us much about how many Irish embraced their new home. 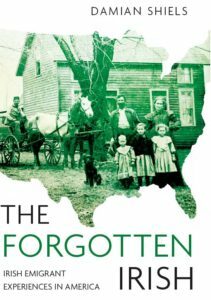 As has been repeatedly shown, Irish emigrants, even where the opportunity presented itself, rarely returned to Ireland. As we repeatedly see in the Irish pension files, many fully committed to the United States, and did so fervently, even where they retained a deep love of their homeland. There are surely few better examples of this than Michael Brady. Having left a land which offered him little, he was ready to give his all for the American Republic which was now his country– he readily giving his life for its preservation. *I am keen to access a copy of this article, which I have not been able to obtain- if any readers have access to it I would be very grateful for a copy! ** None of my work on pensions would be possible without the exceptional effort currently taking place in the National Archives to digitize this material and make it available online via Fold3. A team from NARA supported by volunteers are consistently adding to this treasure trove of historical information. To learn more about their work you can watch a video by clicking here. 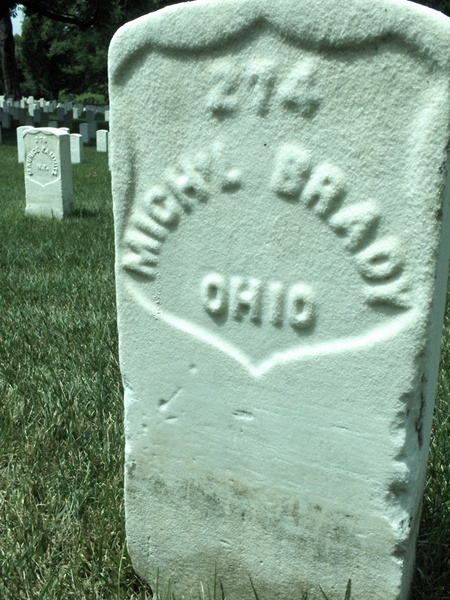 WC 107715, Pension File of Patrick Brady, Dependent Father of Michael Brady, Company C, 75th Ohio Infantry. Patchan, Scott 2011. 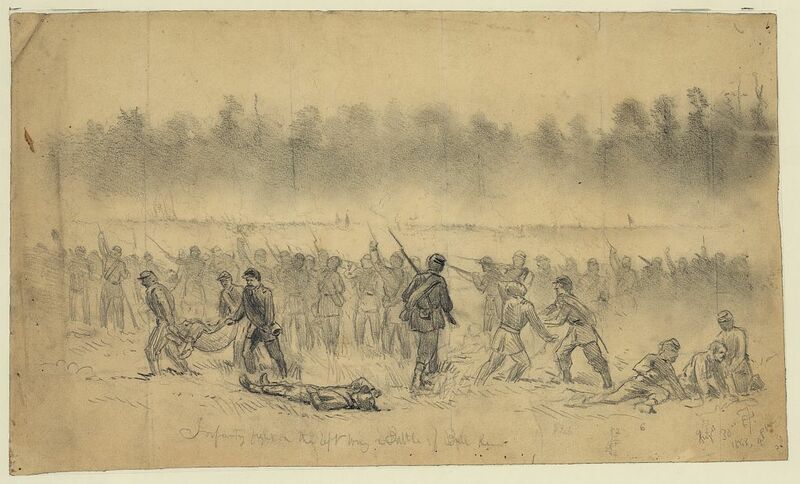 Second Manassas: Longstreet’s Attack and the Struggle for Chinn Ridge. Reid, Whitelaw 1868. 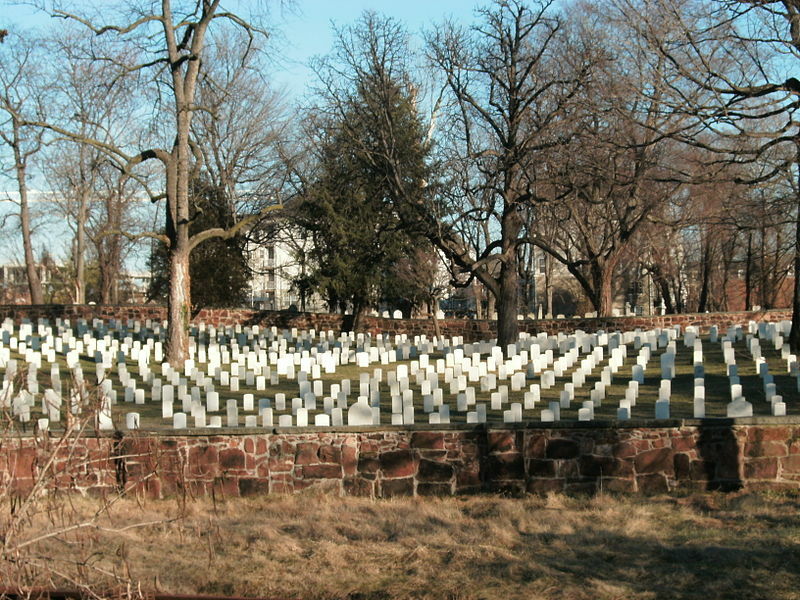 Ohio in the War: Her Statesmen, Her Generals, and Soldiers. Volume 2. Ohio Roster Commission 1883. Official Roster of the Soldiers of the Soldiers of the State of Ohio in the War of the Rebellion, 1861-1866. Volume 6. 75th Ohio References, Compiled by Larry Stevens. Michael Brady Find A Grave Memorial. 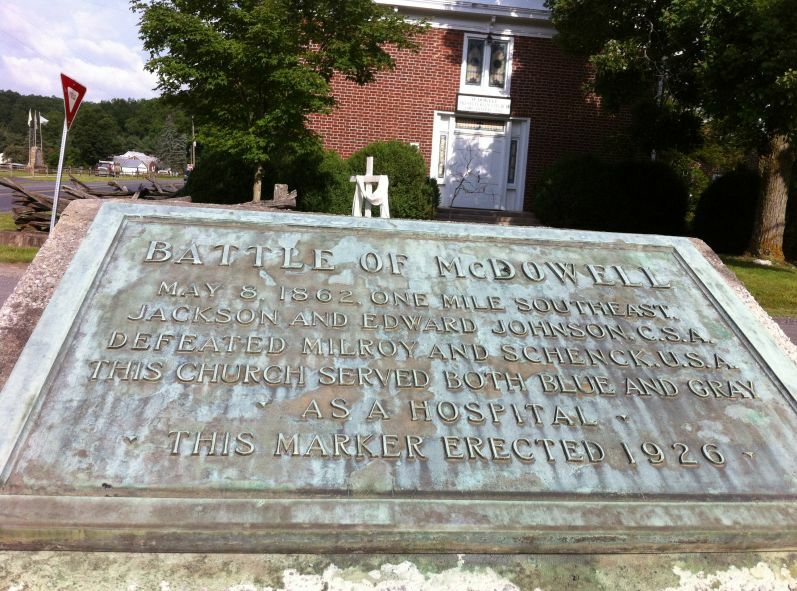 Civil War Trust Battle of McDowell Page. Civil War Trust Second Battle of Bull Run Page.